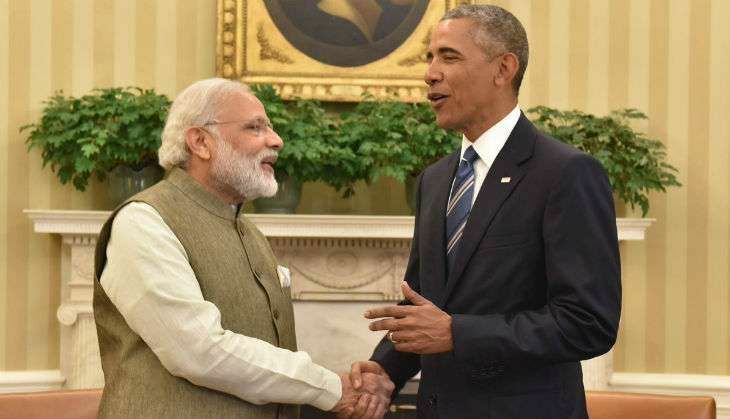 US President Barack Obama will hold a bilateral meeting with Prime Minister Narendra Modi today on the sidelines of the ASEAN Summit in Vientiane, Laos, the White House said on Wednesday. The two leaders are expected to make brief remarks at the top of the meeting. Prime Minister Modi exchanged views with Obama on the sidelines of the G20 summit+ in China's Hangzhou on Sunday, with the US president praising the "bold policy" move on GST reform in a "difficult" global economic scenario. I just cant help laughing when I imagine if PAPPU or Khujli were to be our PM and deal with all the world with leader of different countries like Modi is doing. He would depart for the US via Yokota, Japan for fueling, soon after his news conference.